Allegheny County (pop. 1,225,365) is west of Westmoreland County. The second-largest county in Pennsylvania by population, it reached its peak population of 1,628,587 in 1960. 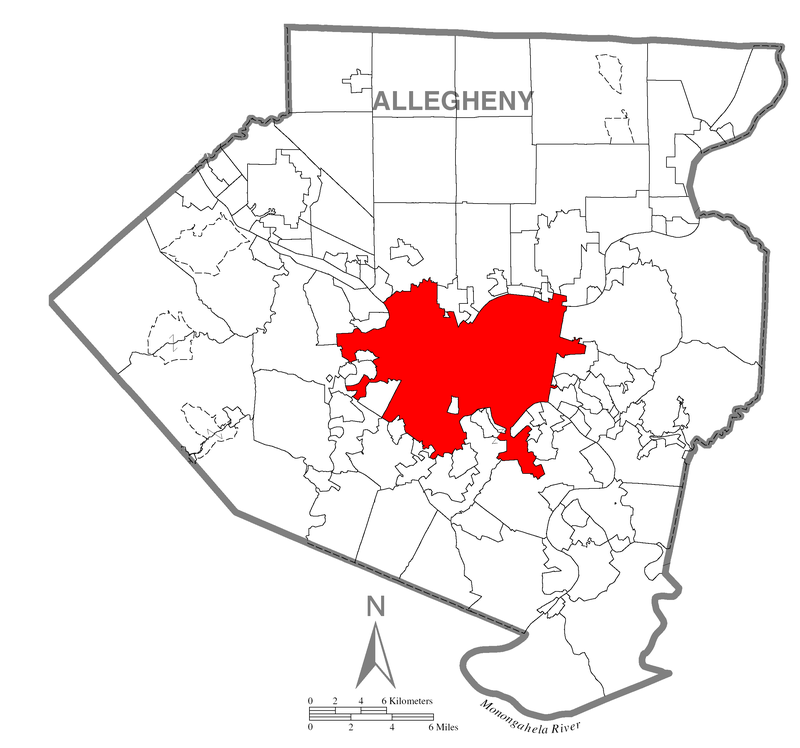 The county seat of Allegheny County is the city of Pittsburgh (pop. 305,704). 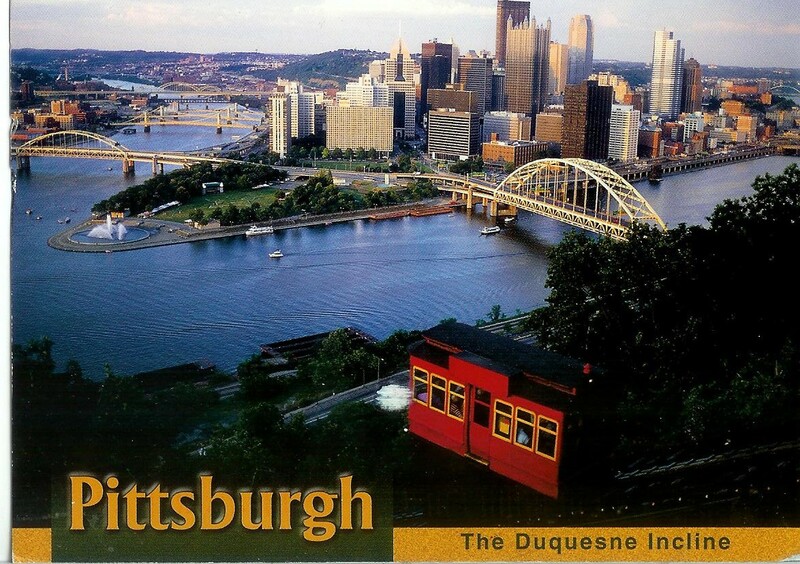 Now the 63rd largest city in the U.S., Pittsburgh was in the Top 10 from 1910 to 1940. 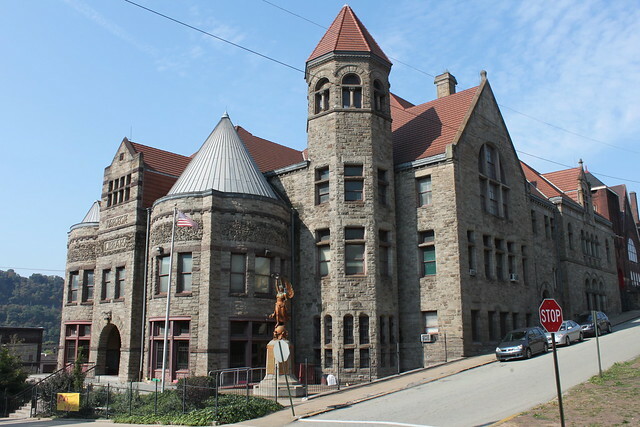 The Allegheny County Courthouse (1888), designed by H.H. Richardson in Romanesque Revival style, is well-known for its “Bridge of Sighs” to the jail (now a court building). 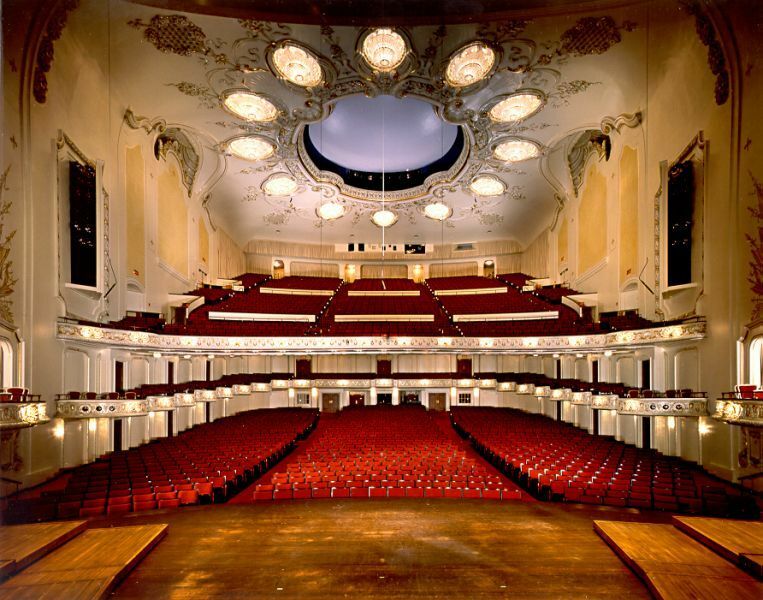 Pittsburgh has two restored movie palaces – Heinz Hall (former Loew’s Penn Theater, 1927) and the Benedum Center (former Stanley Theatre, 1928) now used for concerts, opera, and more. The 535-foot Cathedral of Learning (1926) at the University of Pittsburgh is the tallest educational building in the Western Hemisphere. 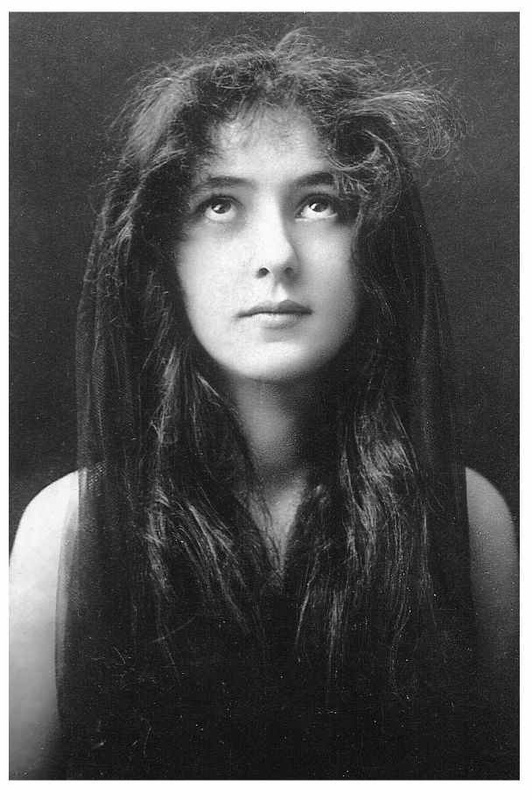 The actress and model Evelyn Nesbit (1884-1967) grew up in Pittsburgh. She was portrayed by Elizabeth McGovern in the 1981 film “Ragtime. 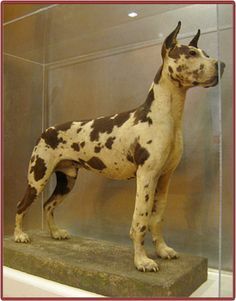 The Andy Warhol Museum in Pittsburgh contains Andy’s stuffed Great Dane. Andy bought it already stuffed. Canton Avenue in Pittsburgh is the steepest street in the U.S., with a grade of 37%. The borough of Braddock (pop. 2,159) has the first Carnegie Library in the U.S., built in 1888. Braddock had a population of 20,789 in 1920. In West Mifflin (pop. 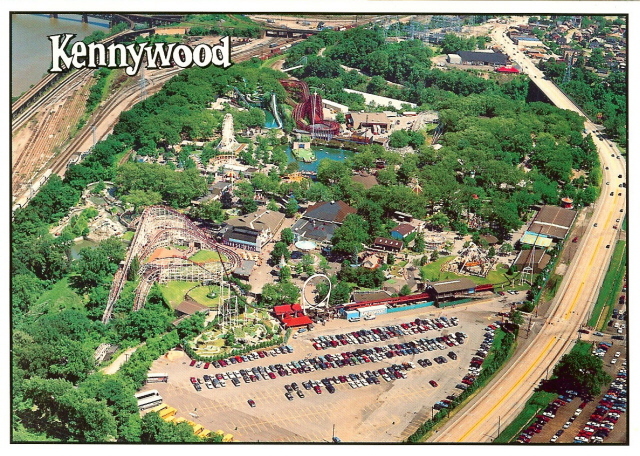 20,313), southeast of Pittsburgh, Kennywood (1899) is one of the few old trolley parks in the U.S. that are still open for business. It’s a National Historic Landmark. The city of Monroeville (pop. 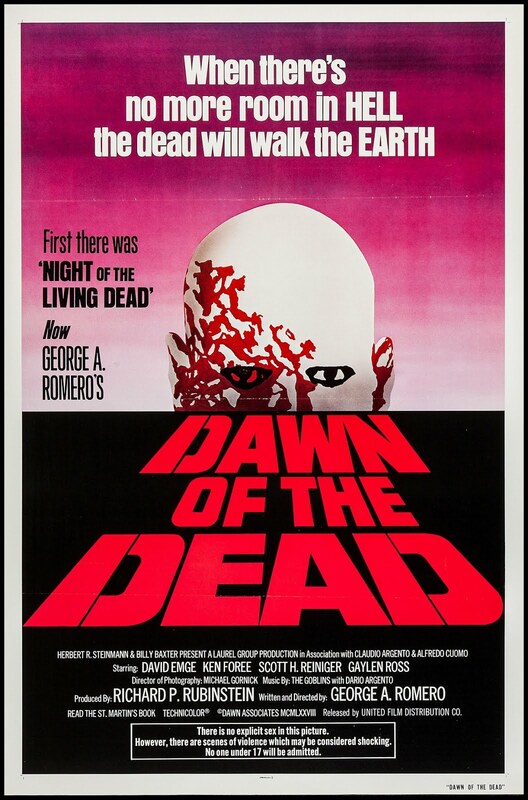 28,386) is the home of the Monroeville Mall (1969), filming location for the horror film “Dawn of the Dead” (1978). This makes me want to visit Pittsburgh!